We’re pleased to announce that Vio clients are now able to transfer content deliveries via our secure in-house portal. Additionally, Vio clients can utilize the content portal to download their royalty statements. Secure links to the statements will be sent via email according to each client’s reporting schedule. 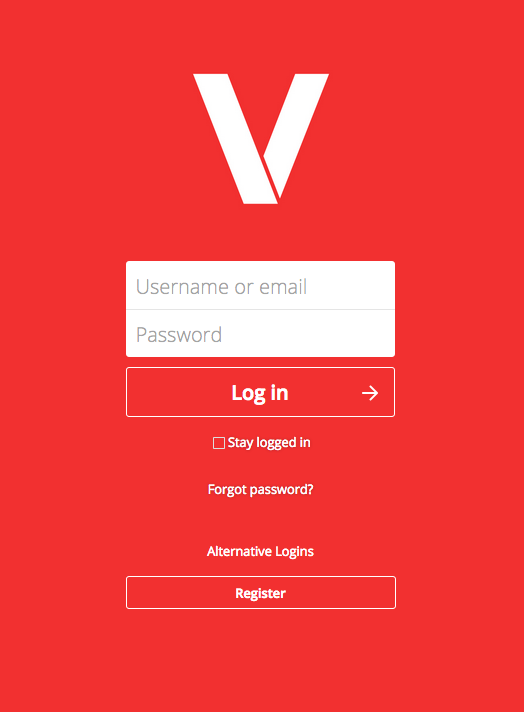 If you have any questions about the new Vio content portal, shoot us an email here.